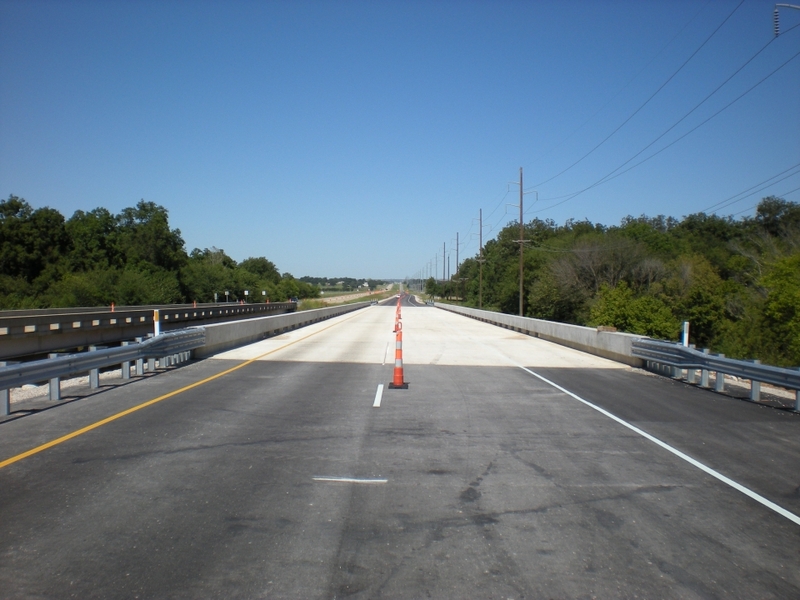 US-77 Bridge (Caddo Creek) - Red Plains Professional, Inc. 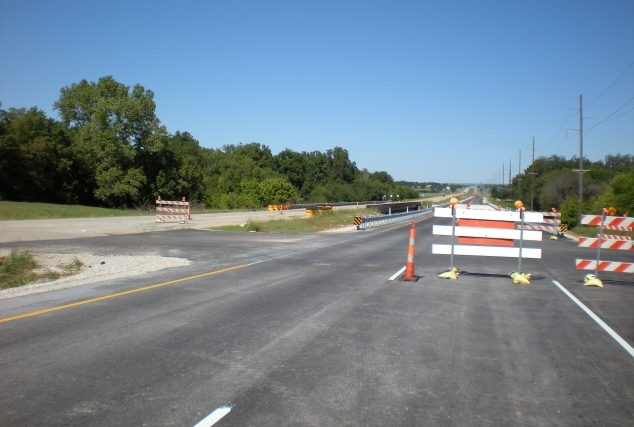 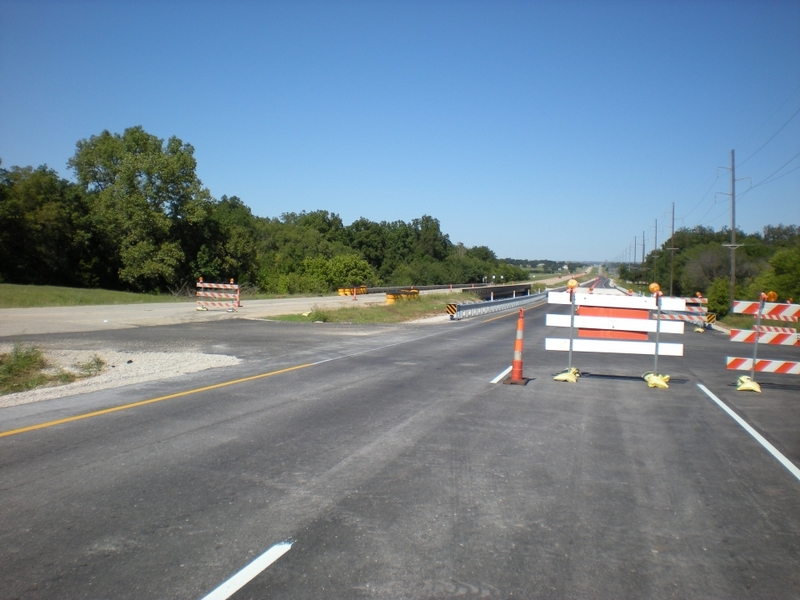 This project for the Oklahoma DOT consisted of a bridge replacement on SH-77 over Caddo Creek. 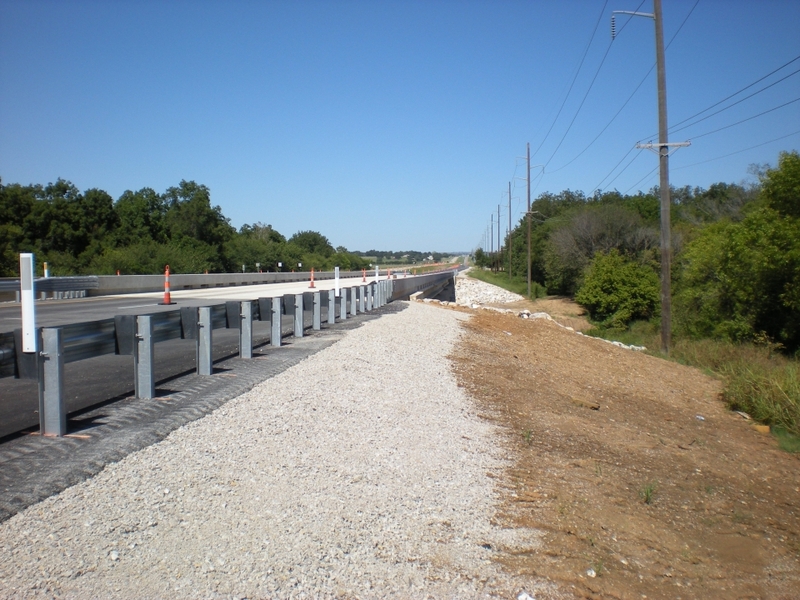 Red Plains Professional teamed with MKEC Engineering on the design of this project.